Whether you're new to Medicare, soon to be turning 65, or preparing to retire, you'll need to make several important decisions about your health coverage. 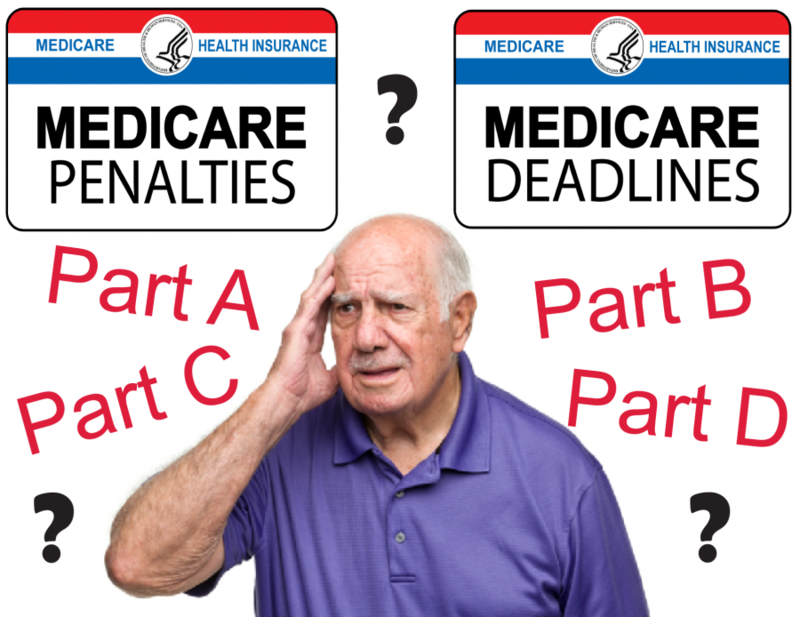 Learn about the different parts of Medicare, find out when you can get Medicare and decide if you want Part A and Part B. The information and the choices can be overwhelming. Medicare specialist, Donna Bryant will take you through what you need to know, and take questions after the presentation. More in depth 1:1 appointments will also be available. Ask about how you can get a Medicare checkbook. Workshops are free, but registration is requested. Call 266-6581 to register. Registration Details: Visit the Madison Senior Center front desk or call 266-6581 to register.